AdWords Robot manages the Google AdWords for your Lightspeed webstore. Get the highest AdWords ROI with the help of the advanced technology of AdWords Robot. Selling more is the only thing that counts. Want to know how your account performance now? Receive a FREE AdWords Evaluation Report with details about your AdWords account. 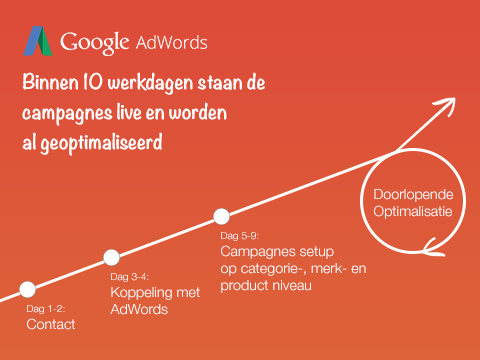 Which campaigns will AdWords put up for you? 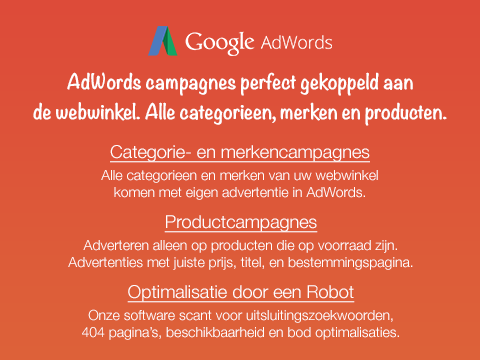 AdWords Robot services cost €299,- a month (with an adspend up to €5000), including creating, maintenance, and optimisation of AdWords campaigns. The costs for clicks of Google words are collected by Google. The monthly fee is per month per website and per language/country. Advertising in UK and Germany will cost double. After the installation we will make sure all the campaigns are brought online within the trial time (14 days). During this time no costs shall be charged. After the trial time Lightspeed will start charging. If you cancel the App within 6 months, we require you to remove all campagins we setup duting that time. The reason for this is amount of work we do in the beginning to get everything started and we don't want people to get advantage of the work we do in the beginning and cancelling the service within some weeks. 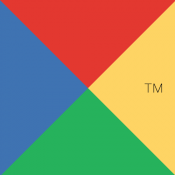 AdWords Robot is a technical marketing agency. We develop advanced software which helps us achieve the highest ROI with AdWords. If you do not qualify for this but you still want to optimise your AdWords campaign, send an email to [email protected] and we will look at your webstore together. Questions or comments? We would be delighted to help. Call us at: +31-857-602-270 (NL) / +44-330-808-3242 (UK) or send an email: [email protected]. 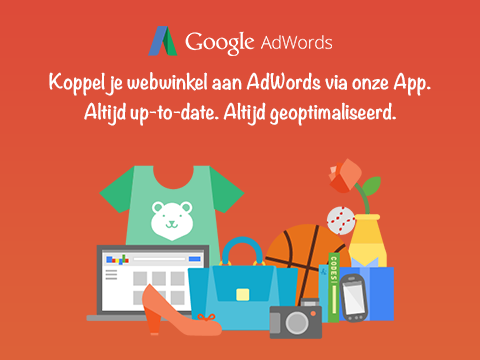 For more information check AdWords for Lightspeed.